Some of the popular Bandishes are: ‘Rang Se Rang Bheeni’ in Madhuranjani, ‘Mateshwari Parmeshwari’ in Parmeshwari, ‘Sajan Bin kaise Bhayee Hun Niras’ in Saraswati, ‘Nit Chit Chain’ in Manoranjani; and so on. Any of them is enough to show the attraction created in them through application of notes, choice of Taal and musical accents on the content-words in the composition. They can be used as a blue-print for the structuring of the Raag. 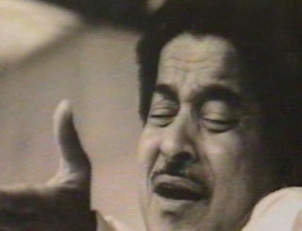 His light-classical compositions like Thumari, Dadra, Bhajans have a lyrical quality about them. One often wonders whether the words are underlining the music or the music is highlighting the words? The amalgam is so perfect!. Some of his foremost compositions are the poems of Sant Kabir, Meerabai, Tulsidas, Surdas, which have a fantastic combination of strong classical base and experimental light music. We have written separately about his career as a Theatre –music composer. He blended the classical and contemporary trends in an imaginative manner and gave Marathi Theatre Music, a new lease on life. 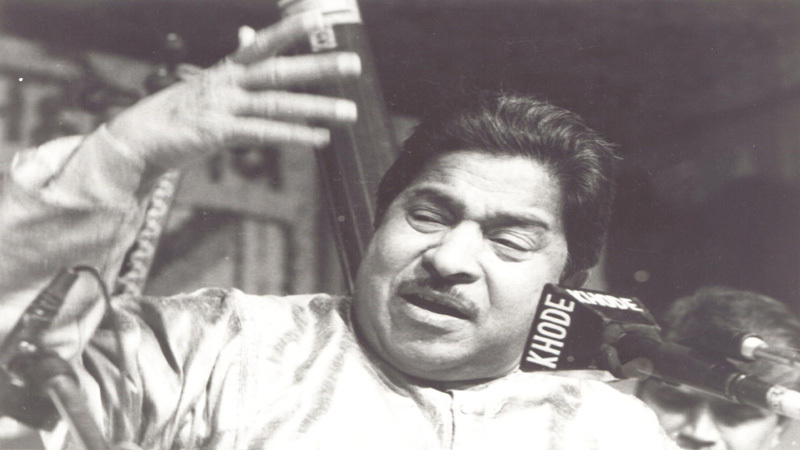 While working in the Konkani section of All India Radio Mumbai, he must have composed a number of songs in Konkani with his deep understanding of Goan music. Many of these songs are lost along the passage of time. A song like ‘Aayli Go Paijana’ (by poet B.B.Borkar) still shows us what a beautiful assortment it could have been!